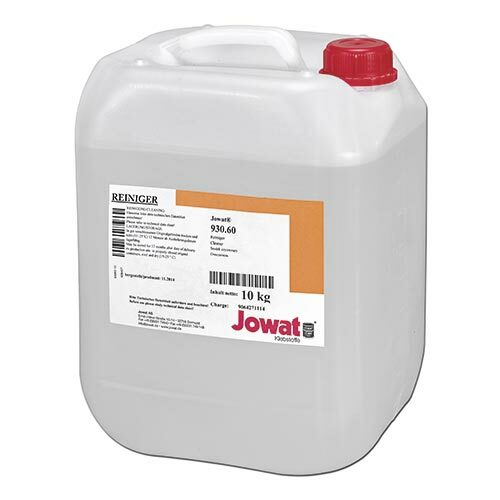 Jowatherm Reaktant 608.00/01 is the first available granulated unfilled PUR hotmelt adhesive. 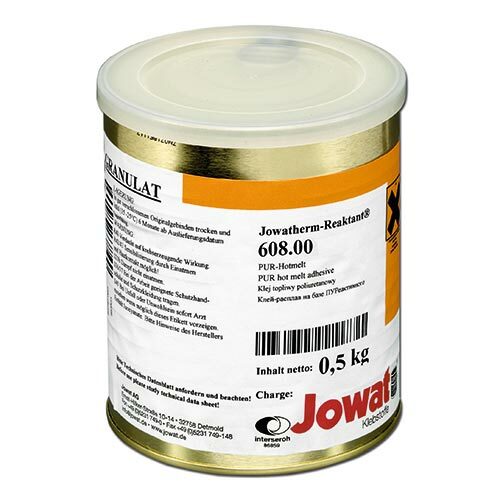 It has a very good thermal resistance and is user-friendly. Upon advice of the machine manufacturer, not to be used on Holz-Her edgebanders with a Glu Jet system. 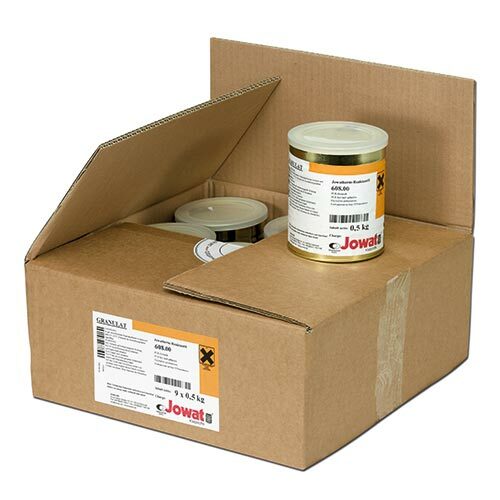 First unfilled PUR-HA in granulate form with high initial strength for quick further processing. Exact processing without stringing.